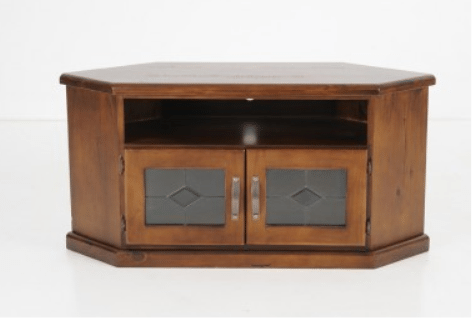 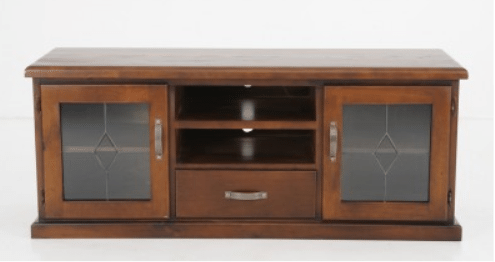 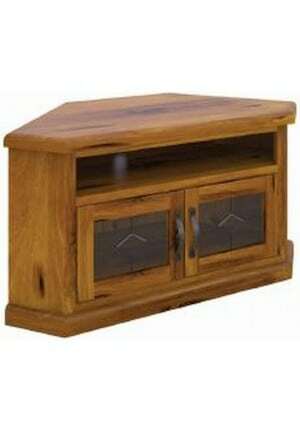 American Rustic Corner TV Unit. 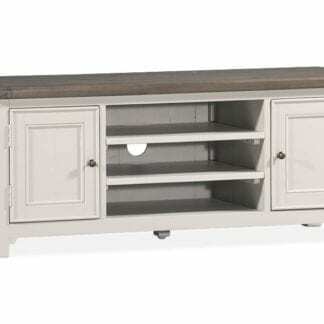 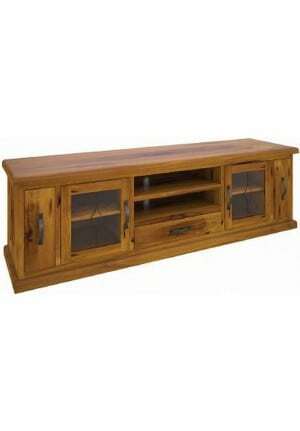 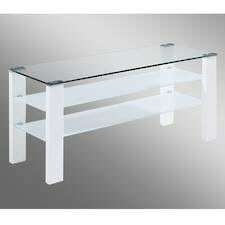 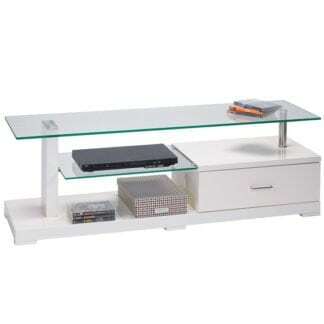 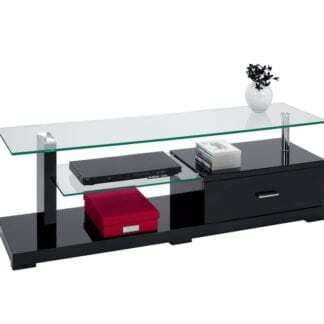 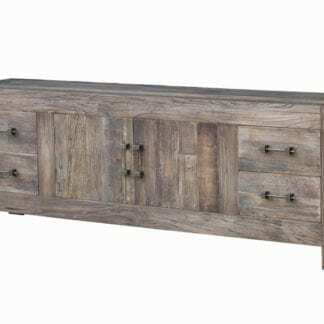 American Rustic Long TV Unit. 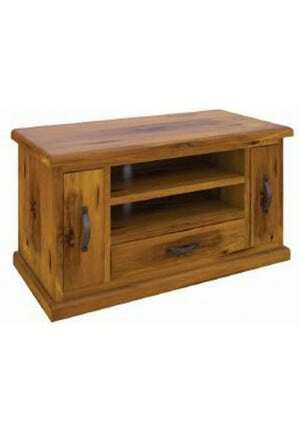 American Rustic Low TV Unit. 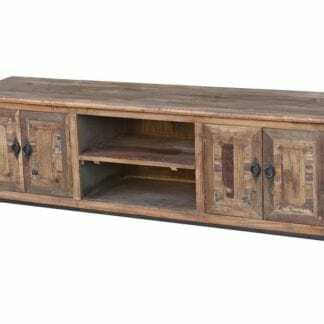 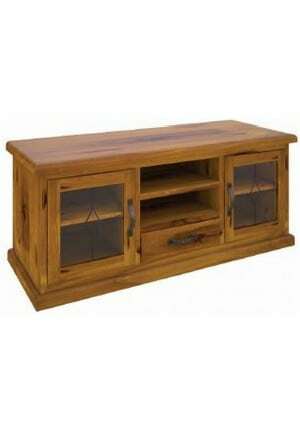 American Rustic Medium TV Unit.